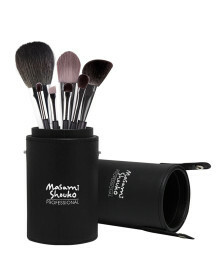 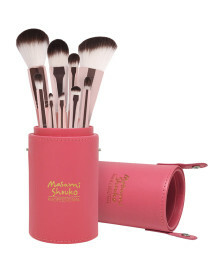 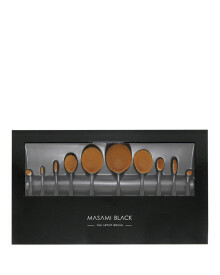 Travel size brush set with pouch. 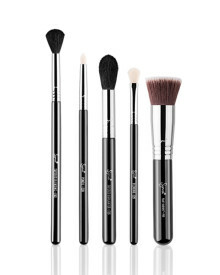 Consist of 5 essential brushes for easy makeup application. 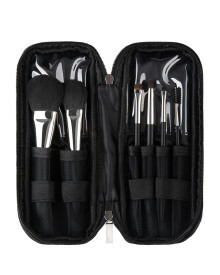 Sized to slip inside your purse/briefcase.